What number Centurion is the above?? 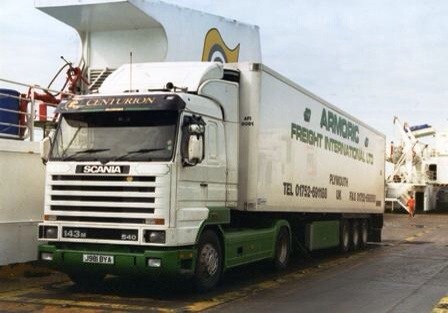 As some of you may know both Richard Payne and myself have been gathering information on the original 100 trucks that Scania GB released in 1991. 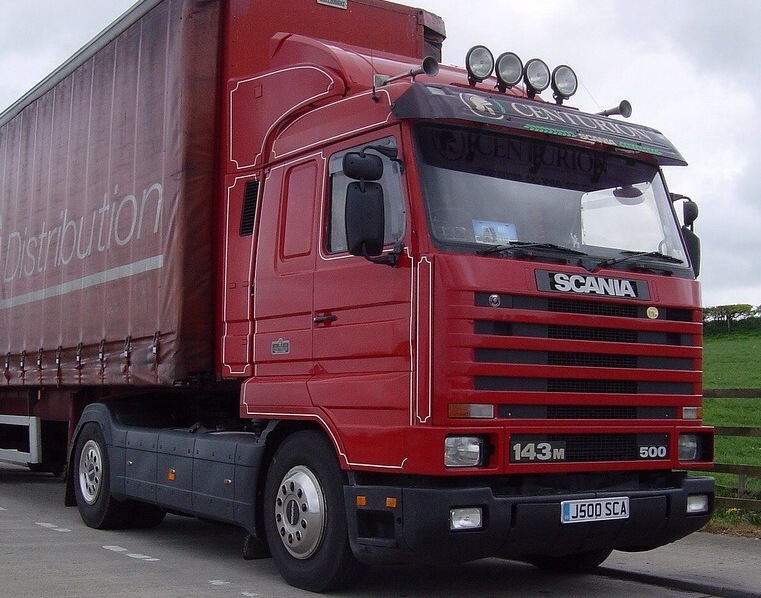 Thanks to a lot of you truck buffs I have collated a lot of info but I could always do with more as we are still missing info on a lot of trucks and by that I don’t just mean there where abouts or what happened to them, but missing any info on the edition number at all. The original list I managed to lay my hands on was only a type-written list and was by no means anywhere near complete so there are lots of gaps and trying to find out what each blank edition number on the list is, is proving somewhat tricky, especially when the manufacturer themselves have no interest in the past what has made them into what they are today. So to start with, can anyone shed any light what so ever on the following Centurions as we have no info, not even a model or cab type; 36, 37, 38, 39, 43, 54, 71, 72. 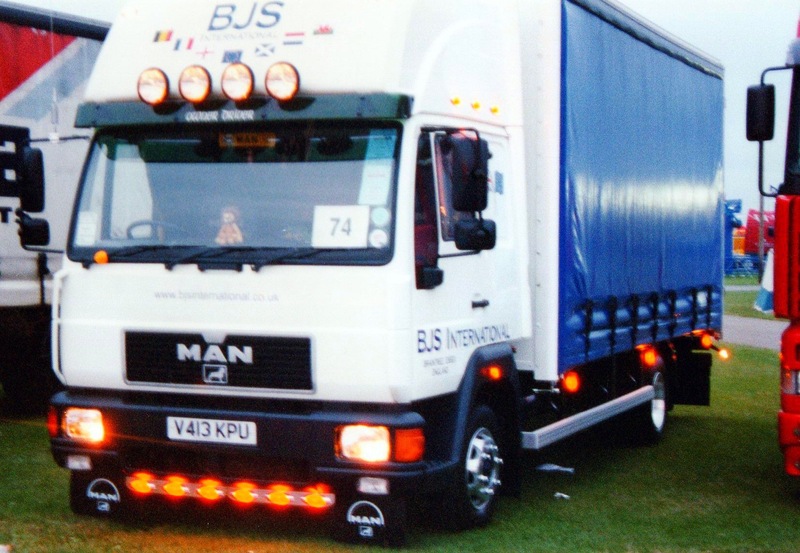 ROBERT BURNS 4X2 STANDARD R STREAMLINE J282 GVV? 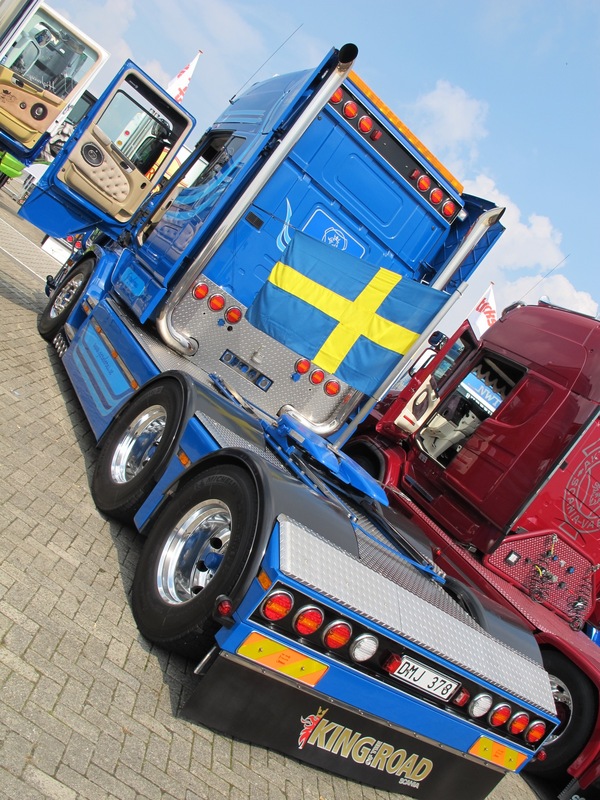 PETER ROFF 4X2 TOPLINE STREAMLINE J5 ROF – DE-BADGED? 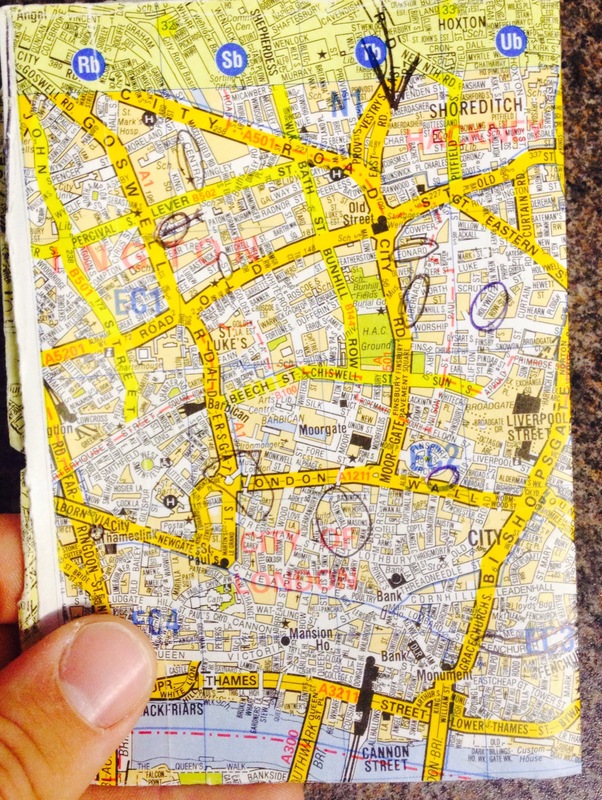 4X2 143 450 J50 GFB – A CURRIES EUROPEAN SUBBIE? 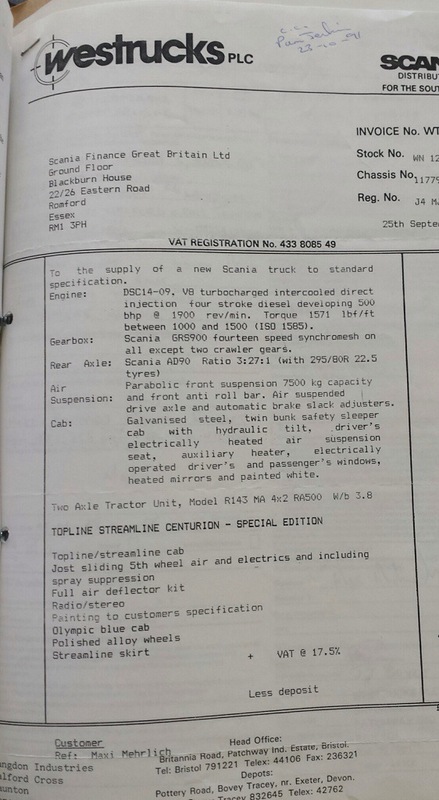 143 500 STANDARD R STREAMLINE – J79 RNS – CENTURION NUMBER? 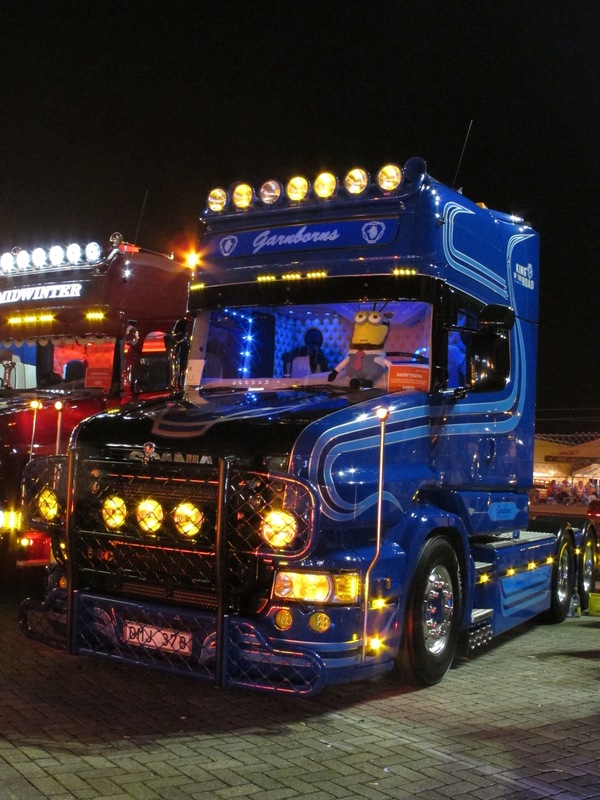 DJ PONSONBY – K7 DJP – TOPLINE STREAMLINE 113 380? 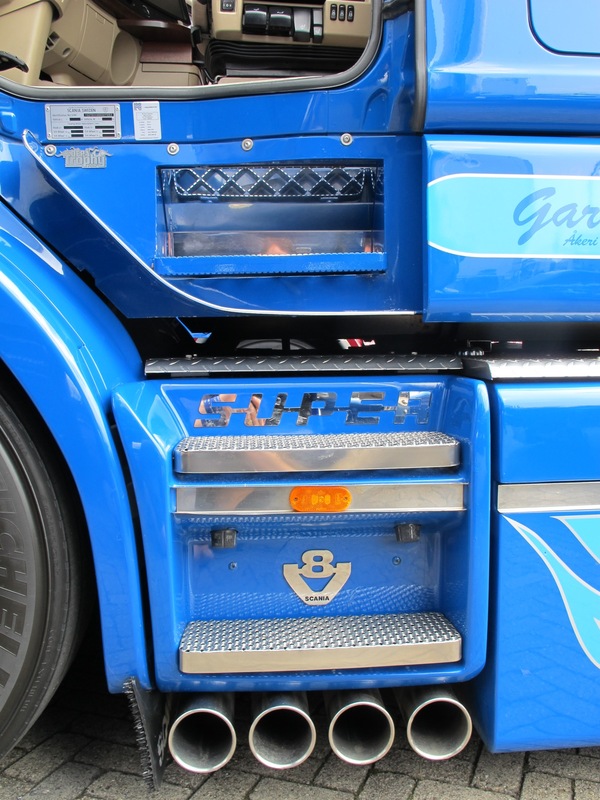 GEORGE GREEN – J625 HOE – STREAMLINE R CAB 4X2 113 380? CAMBRIAN PET FOODS – J272 TRO – STANDARD R STREAMLINE? AIG – J205 HGK 6X2 113 360? 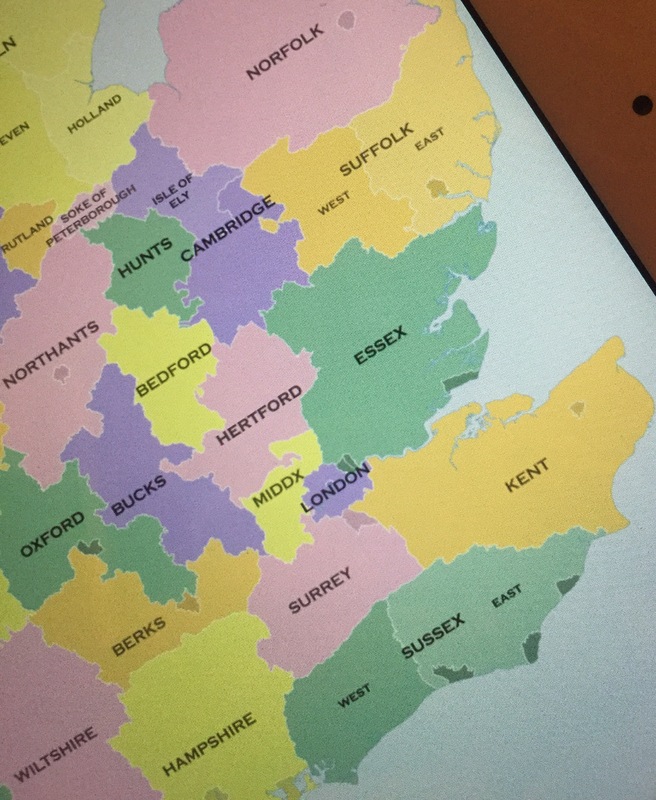 JR SMITH, TRING – JES 200 – CENTURION? J88 JBL – 143 450 6X2 – CENTURION? 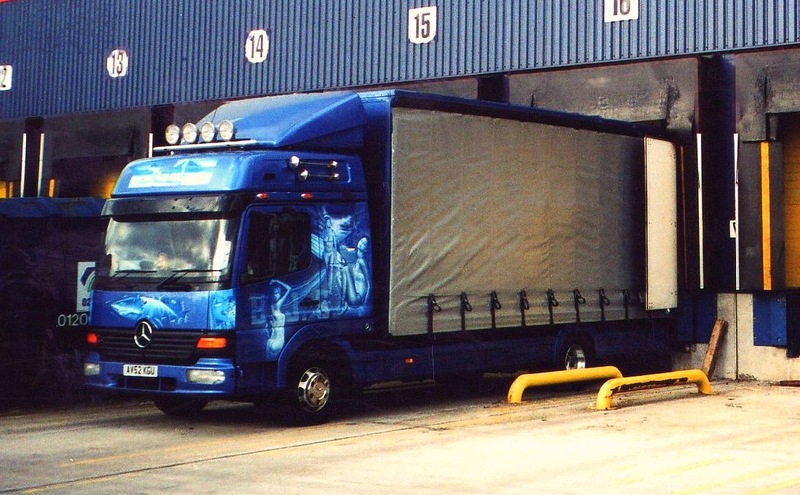 The next thing we will need for the book is at least one photo of every truck, that’s a minimum of 100 photos, which will be a fair challenge as there are at least the 8 trucks I mentioned earlier may or may not even have been produced. 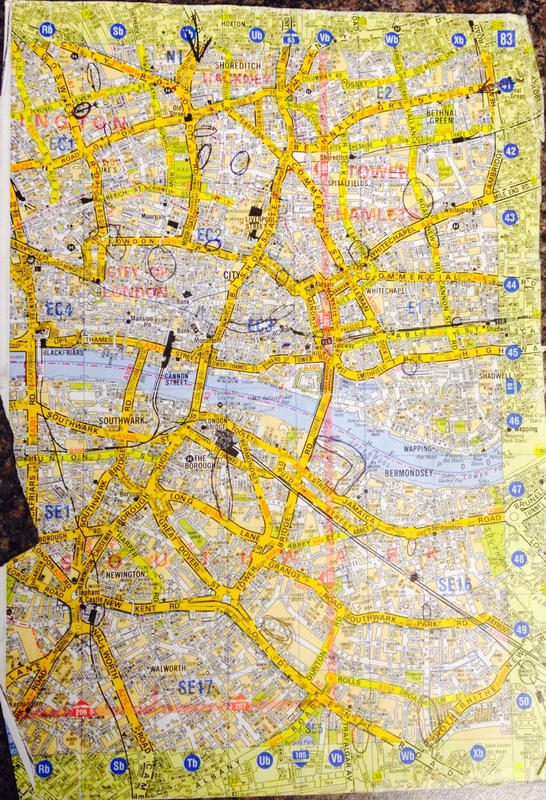 There are loads of photos out there and I know as well we you do which photos have been around for a while. What I need to see are the photos which aren’t quite so main stream on the internet, whether its on Trucknetuk, Facebook or wherever, if there is a photo that you think isn’t already out there please, please email me a copy. 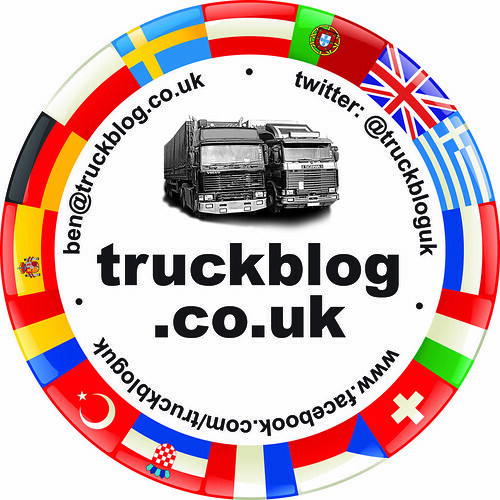 My email address is ben@truckblog.co.uk and also please free to use this email for everything else Centurion. 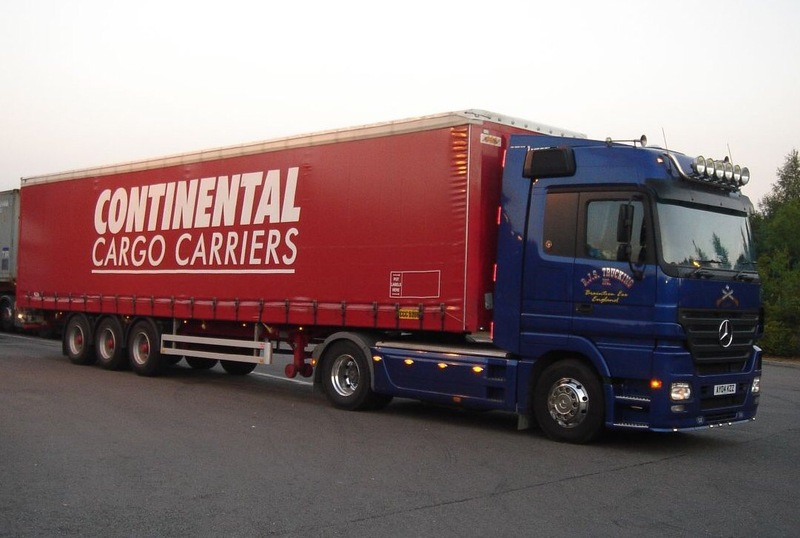 The one truck I am desperate to find a photo of is #021. This is the one and only P-Cab Centurion. 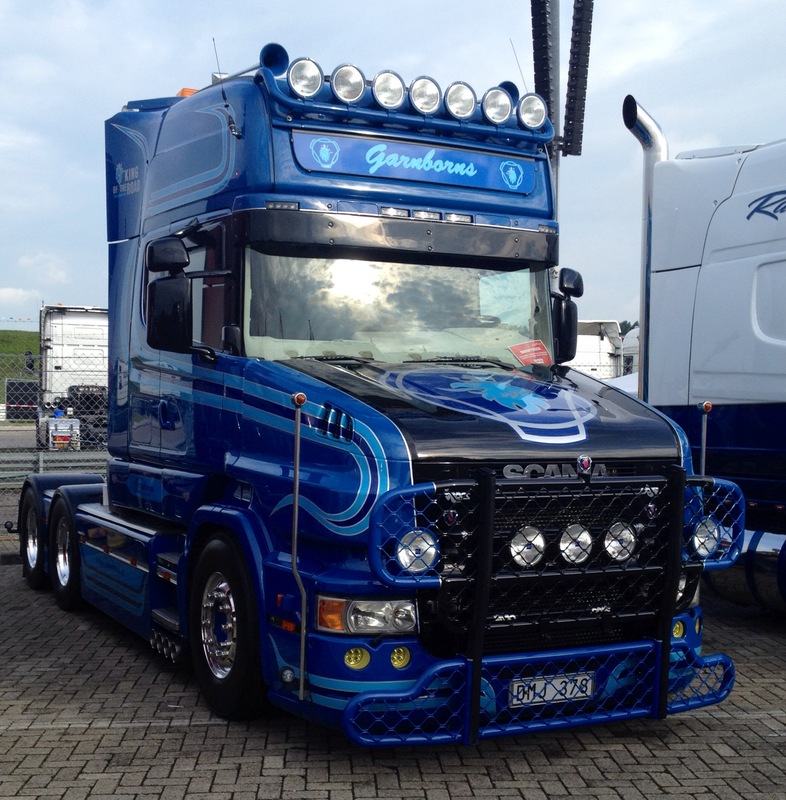 Reg number is J2 FFM, sold by Scania dealer Reliable of Renfrew, it was a 4×2 sold to a Mr Andrew Malcolm. The first photo will win a few TB goodies! Now there’s an incentive. The actual book writing is underway and I hope that it will make a good read, but this will only be possible with the amount and quality of info we can find out. This is down to you. Email me, leave comments below or send me a message on multimedia, but if you know anything please share it, it could make a link. Something old, something new, something Moody, nothing blue!! 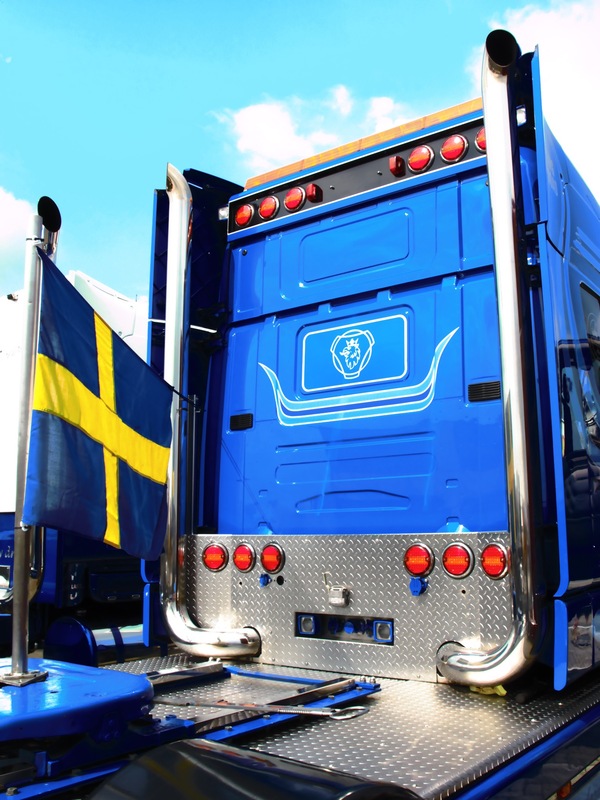 Always great to see a then and now and what better two examples than these 2 Swedish V8’s. I have to say that the 141 gets my vote every time! Can’t beat the raw sound of the V8 and the turbo whistle, that has all but disappeared on the younger of the two. If your interested in the 141 please give the Grimsby Gangster a call at Moody International. I don’t suppose it’ll be around for long so give it a good home someone. 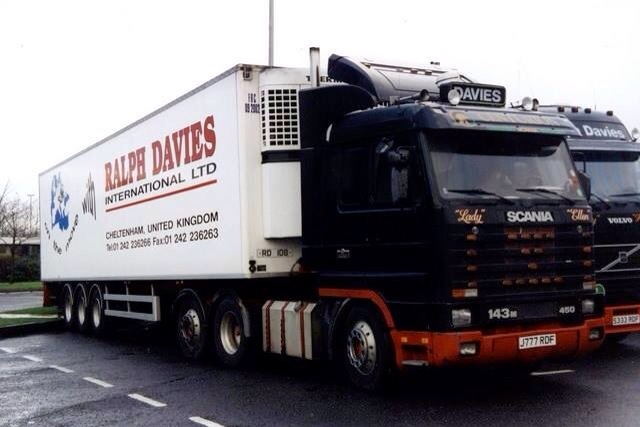 In my book the two best Centurions were #89 and #90, both belonging to Ralph Davies International. 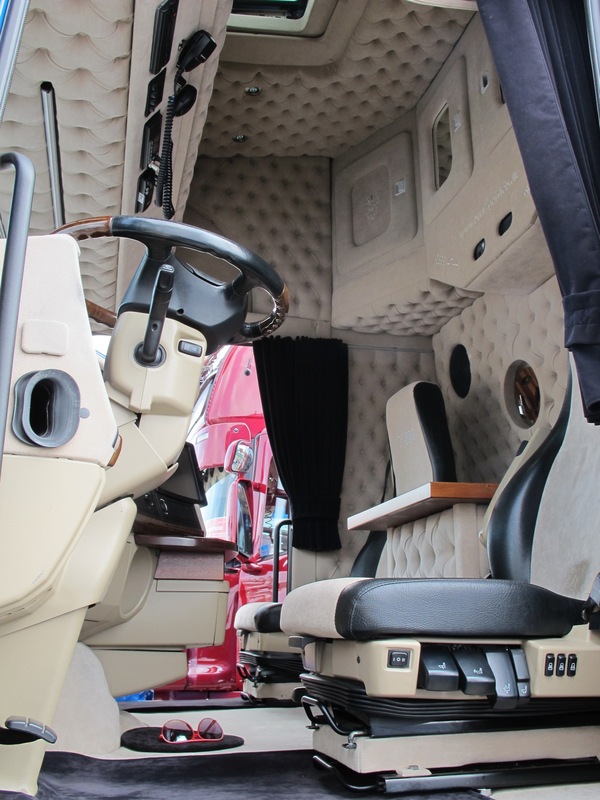 Bother trucks were LHD 143 450hp 6×2 tag axle Topline Streamlines, perfect. You can’t get a better looking wagon! What I really want to do is find out as much about these two as possible when they were in use in the UK. 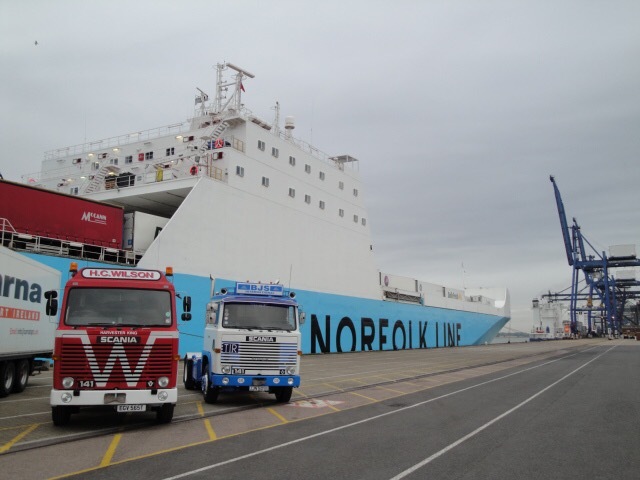 Do you know any of Davies drivers who piloted either of these trucks? 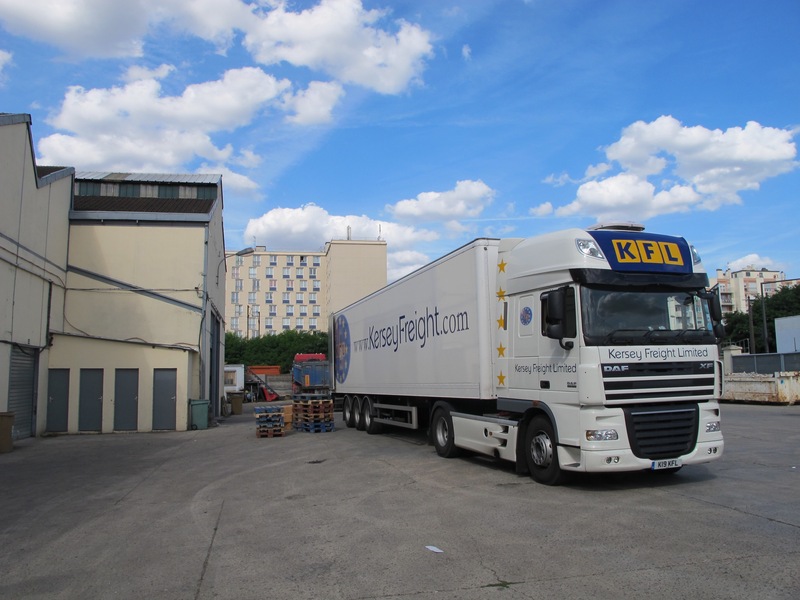 How far have either truck travelled across Europe and Asia? Any photos, contact info or information will be highly appreciated. I know where J777 is now but no one knows where J888 ended up. 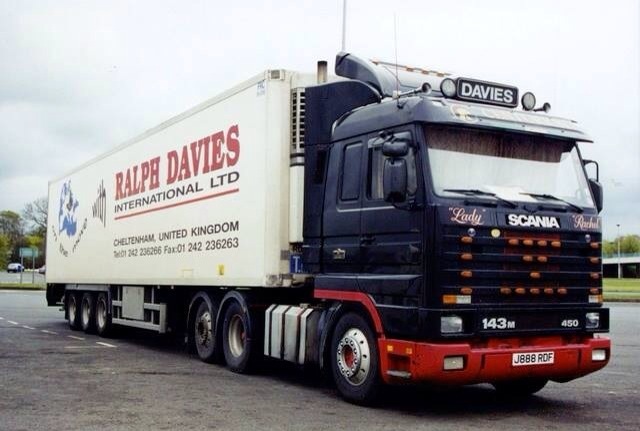 An acquaintance of mine owned J888 after Davies but we’re not sure where it went after he had it. Again any help would be great. Email me or leave a comment below. Photos are from Facebook groups but credit to the photographers! A couple of corrections for your Centurion list. 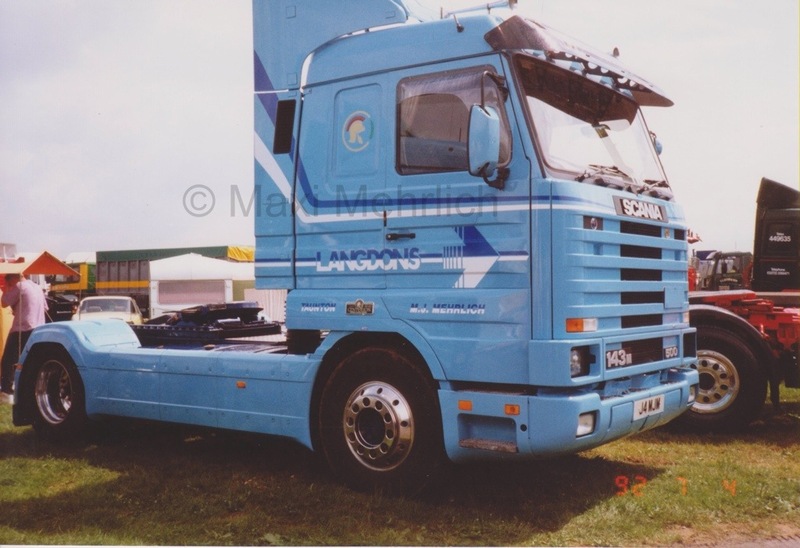 J4 MJM was purchased through Langdon Industries Ltd by owner driver Maxi Mehrlich hence the J4 MJM. Copy of the original sales invoice is attached. 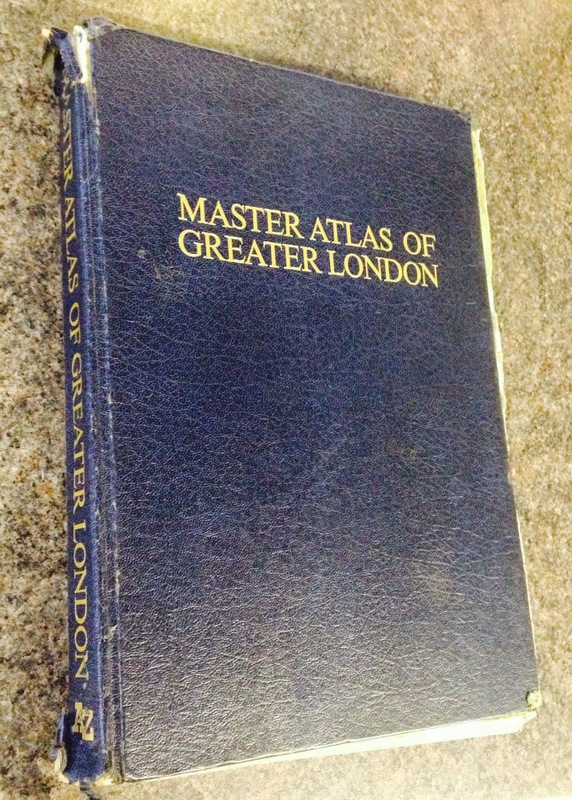 We dug out a copy of this only a few months ago for the current owner. 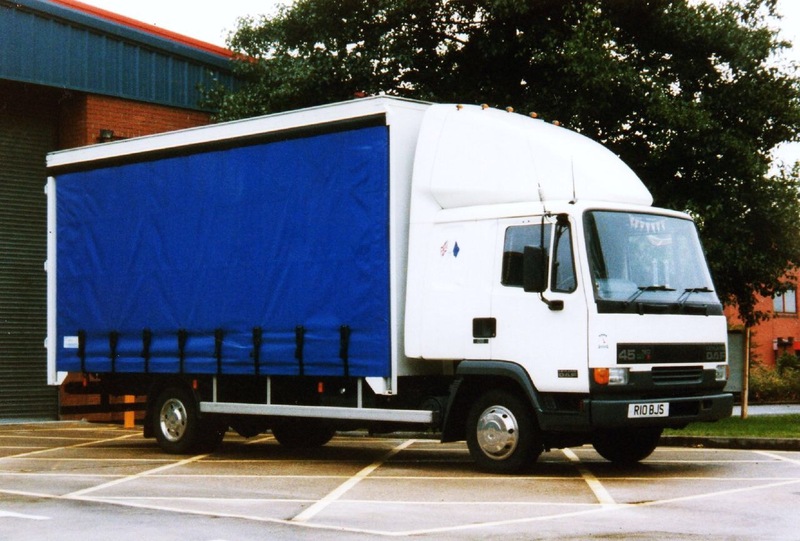 J2 GLA was purchased through Langdon Industries Ltd by owner driver Gordon Ardren hence the J2 GLA. 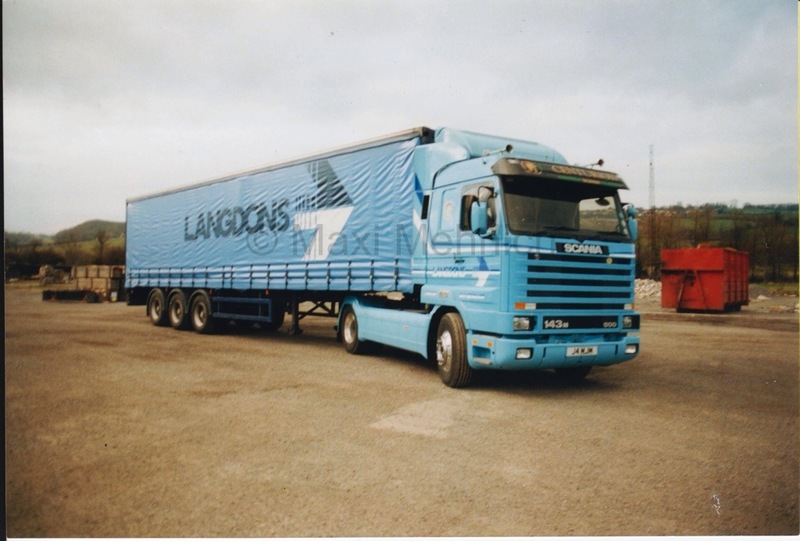 J981BYA was purchased through Langdon Industries Ltd by owner driver Derek Champion. 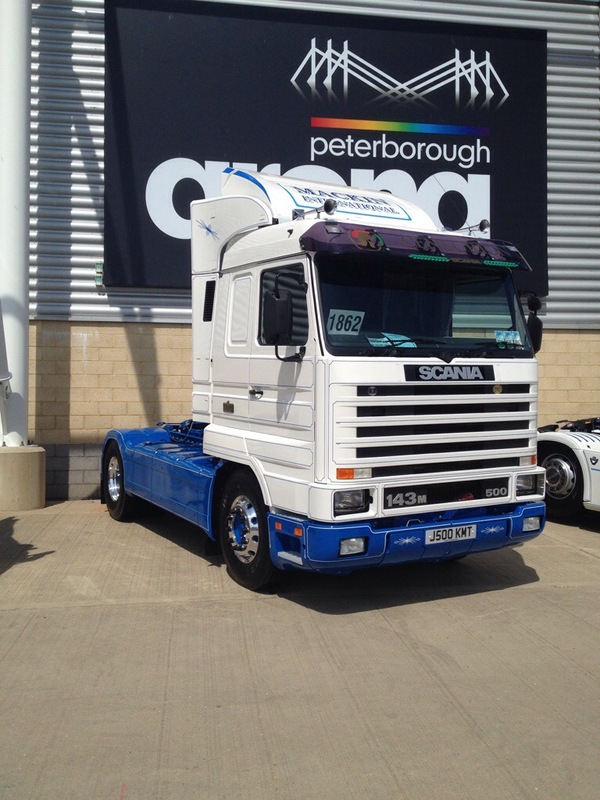 J981BYA it was a Scania R143 MA 4×2 R450 in white. 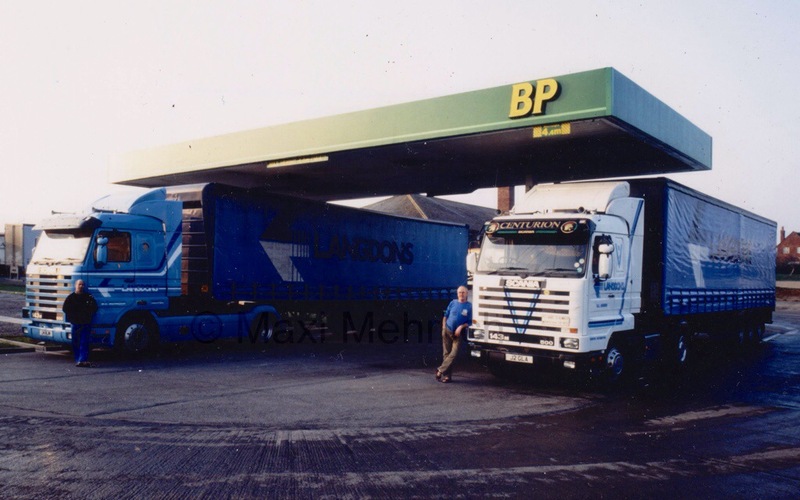 Myself or Patrick haven’t managed to find a photo of J981 BYA when it was new, so if any of you have then please email it me; ben@truckblog.co.uk – I did managed to find this photo of J981 but I don’t know whose photo it is or who owned the truck at the time, but I’m guessing it might be Plymouth owner driver Peter Orr. There is a slight question mark as to whether this was a 450hp or 500hp when new. 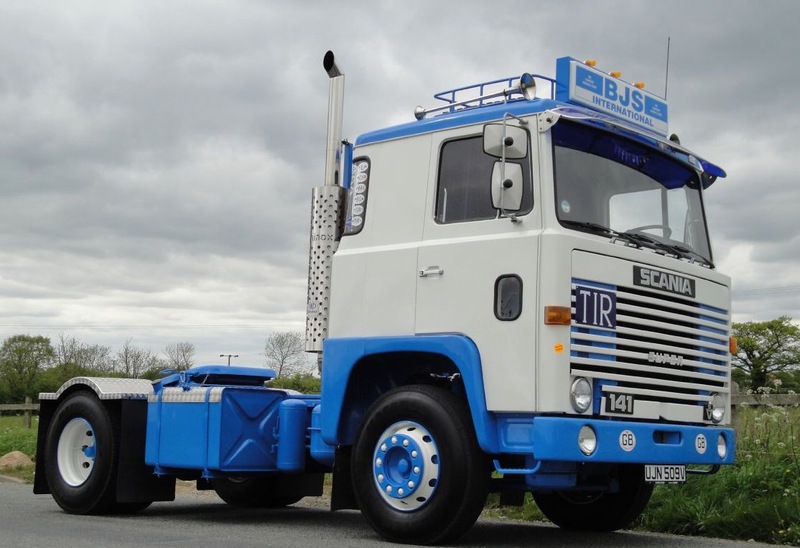 #9 Scania 143 500 Topline Streamline 4×2 Tractor – new to Gorden Ardren – the truck has in the last few years been fully restored by Ashley Pearce and is now living in Ireland under the ownership of Donnell & Ellis. 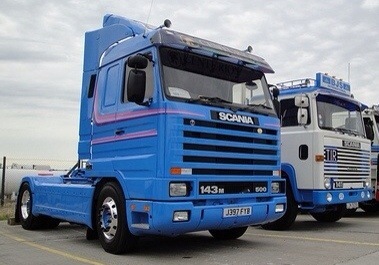 I have to say I helped convince Ashley Pearce to repaint the truck in Scania’s 3 Series pro-mo colours of blue with pink strips after giving him some posters an brochures. What a claim to fame! See below for its current condition. Thanks again to Patrick at Nagel Langdons for the info and photos. Hopefully it’ll lead to more info about more Centurions. 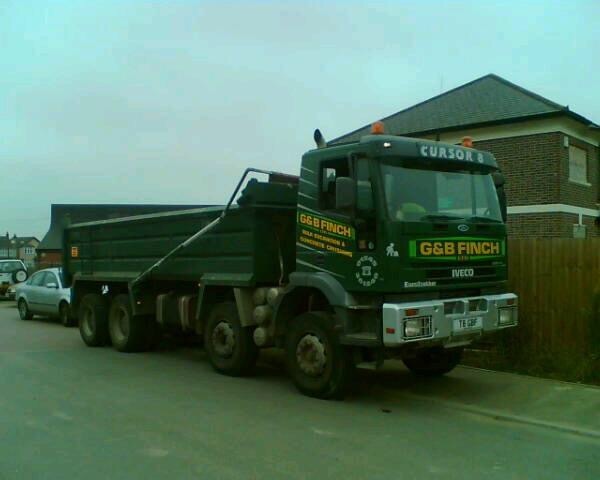 I think it’s amazing that the 3 Langdon Owner Drivers trucks are all still on the road and we can trace there where about’s as I know how difficult it is proving to find out info about some of the others.